Despite the abundance of food, it seems difficult for a large part of the Western population to consume the recommended 200 grams of vegetables per day. For these people we have a solution: Vegetable pills. 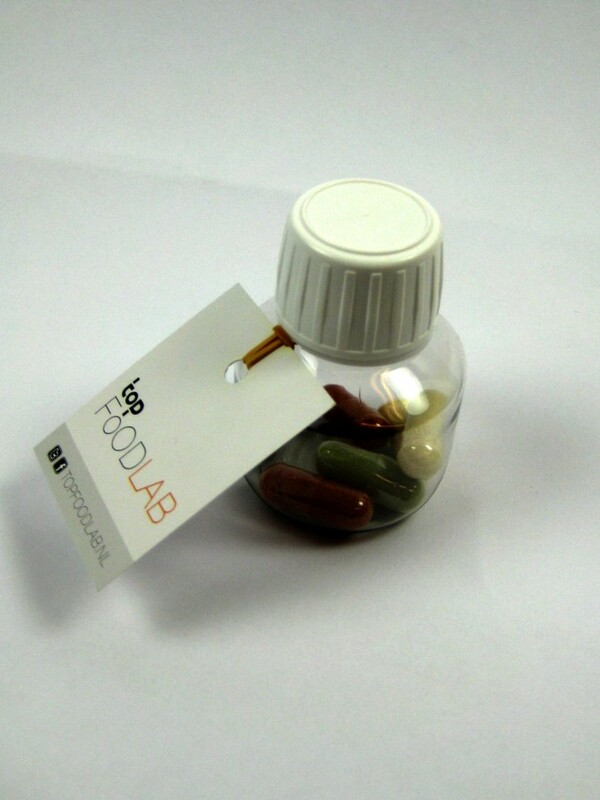 Twelve of these capsules represent 200 grams of vegetables, full of vitamins, minerals, fytonutrients, fibres, ánd present in their natural matrix. The capsules are filled with mildly dried vegetable pulp, that remains from the production of vegetable juices. By drying with a sustainable and mild drying technology (LikeFresh), most nutrients in the vegetables are preserved.